It was great to welcome another group of the students who will join us as 1st years in 2019. 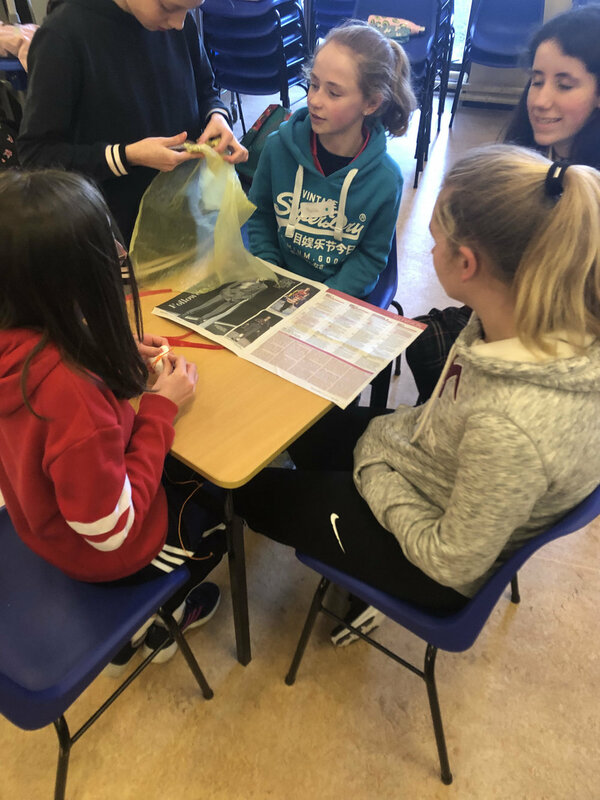 The girls spent the day in Sacred Heart, where they completed a few assessments but had some fun time enjoying a PE & Music class, as well as engaging in some team building activities. 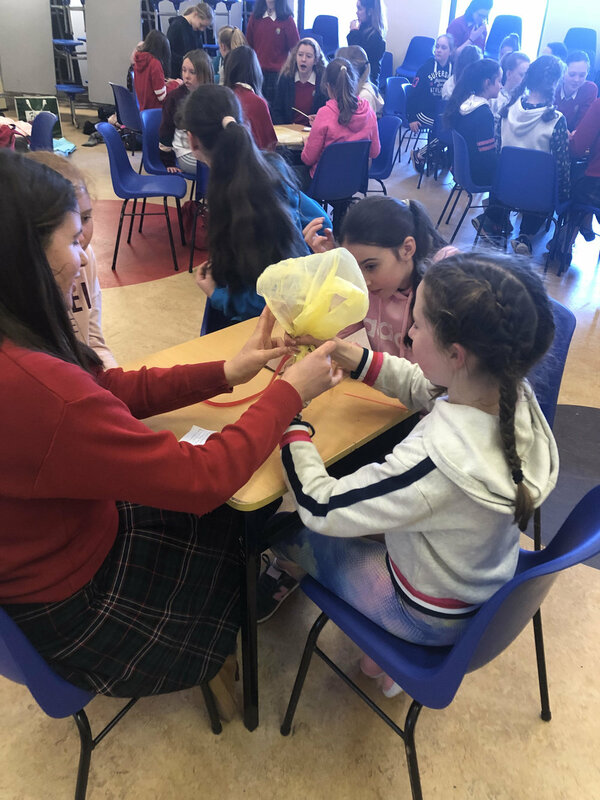 Many thanks to the 5th year students who assisted them on the day and Mrs. O’Donoghue, Ms. Galvin, Ms. Lynch, Mr. Browne and Ms. Sexton who organised the day.